Everton vs Chelsea: Another step towards the title for Antonio Conte? 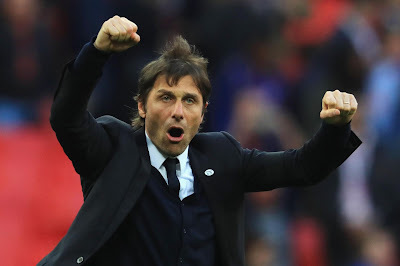 Antonio Conte takes his Chelsea side up to Goodison Park in the early afternoon kick off and it’s another chance for Chelsea to take three massive points and increase the pressure on Tottenham ahead of their North London derby against Arsenal. With just five games to go and a four-point lead, a victory this afternoon would surely strengthen Chelsea’s grip on the title. Dropped points this afternoon could prove to be costly. Chelsea must approach the game as they have and continue to do under Conte. 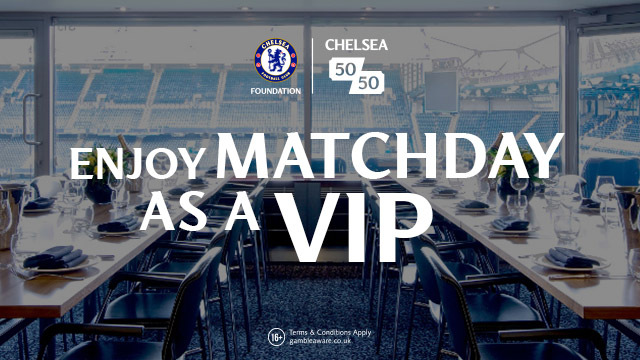 I had the pleasure of being at Stamford Bridge for the game against Everton earlier in the season and witnessed arguably the best team performance from any Chelsea side that night beating Everton 5-0. 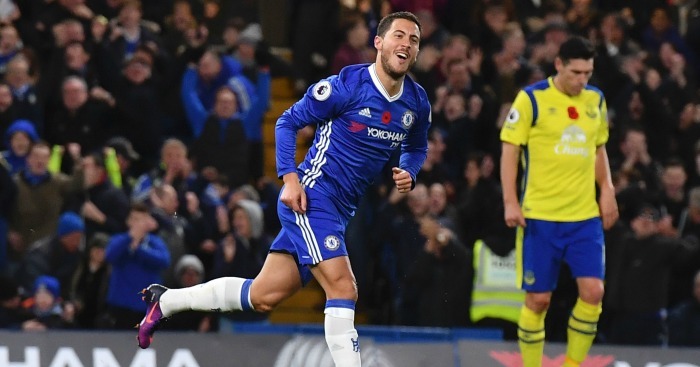 Chelsea produced scintillating football and destroyed Everton with Eden Hazard demonstrating that he was close to his best once again. On that night, everything you want to see from Chelsea in anticipation ahead of kick-off was produced on such a level that I believe we could have beaten anyone. Our movement was fantastic, our interplay, link play and finishing was outstanding and the visitors could not live with us having adopted a back-three to try and counter what Chelsea were looking to achieve. It will be more than interesting to see how Ronald Koeman approaches the game this afternoon and if he will look to do the same again and you can check out the latest sportbetting offers on the game here. As for Antonio Conte? He has a fully fit squad to choose from after another fantastic display and important three points against Southampton on Tuesday night. 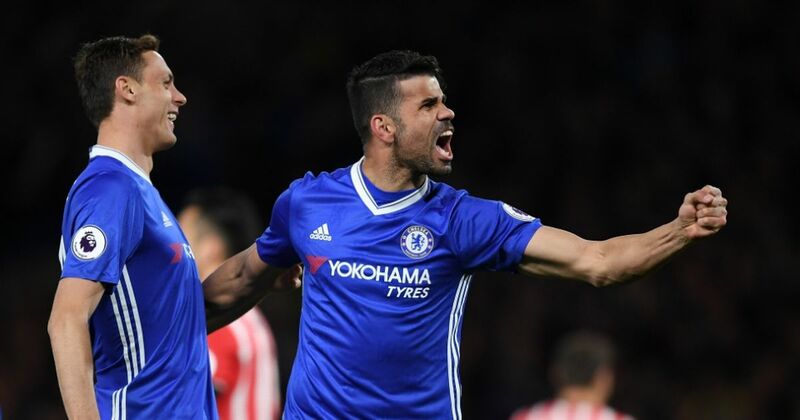 Diego Costa will be looking to add to his goal tally having suffered a minor drought heading into the game in midweek, to then score two goals on the night with his second demonstrating his excellent ability and potency in front of goal. 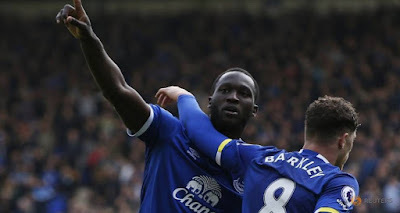 His opposite number Romelu Lukaku, strongly tipped to make a return to Chelsea this summer, will be looking to impress his potential suitors in person with a strong performance. He remains Everton’s biggest threat and has impressed all of us with his goalscoring record since he moved up to Merseyside. It will be interesting to see how much of an influence he has up against the likes of Gary Cahill and David Luiz. I personally still feel that he needs to develop certain areas of his game and those areas will hopefully be exposed by those two this afternoon. One thing is certain however, we MUST keep him quiet. This a a huge game for Chelsea and one that once again, could make a real statement of intent towards the title putting huge pressure on Tottenham. 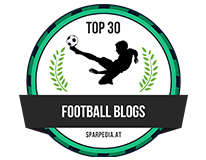 I feel that we are too strong for the Toffees and predict Chelsea to win 3-1.